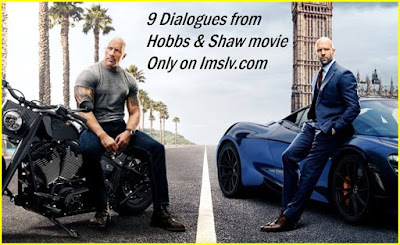 Finally Fast & Furious Presents Hobbs & Shaw Trailer 1 & 2 are out on YouTube! Fast & Furious Presents: Hobbs & Shaw is an upcoming American action movie directed by David Leitch(who also directed John Wick and Deadpool 2) and the film is written by Chris Morgan. 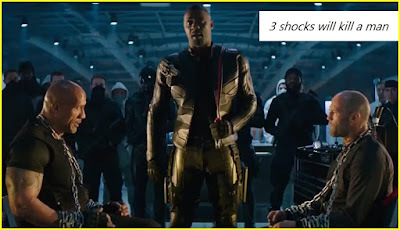 It is set to be a spin-off from The Fast and the Furious movie series featuring two characters from the film, Luke Hobbs played by Dwayne Johnson and Deckard Shaw played by Jason Statham in the main lead roles along with the Bad guy played by Idris Elba. 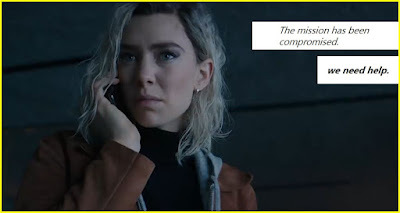 Other supporting casts are Roman Reign, Vanessa Kirby and Helen Mirren. The movie is all set to be released on August 2nd, 2019, by Universal Pictures. The trailer is full of great action scenes, funny gags and powerful dialogues. 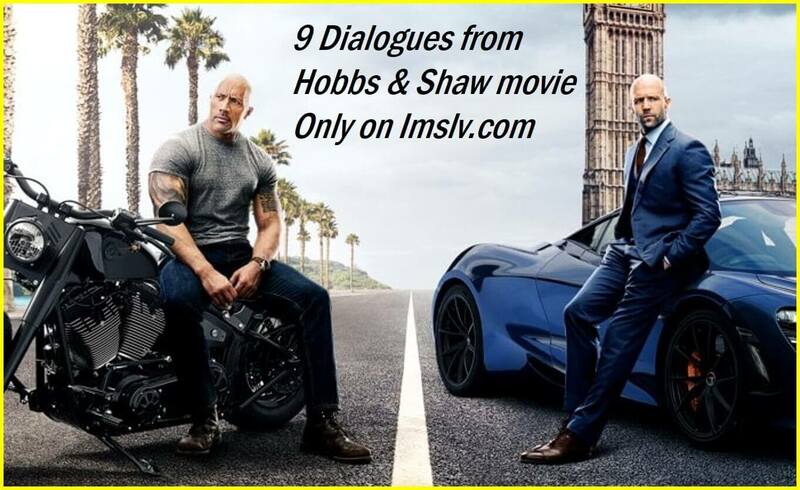 We're sharing fifteen 15 dialogues along with visuals from the Fast & Furious: Hobbs & Shaw trailers. Read them, Feel them, Enjoy them! 2. The mission has been compromised. We're gonna need the best trackers in the business Luke Hobbs career-low man always gets his guy. We're gonna need to operate outside the system Deckard Shaw rogue former mi6 agent doesn't play well with others if we stand a chance against Brixton you guys have to work together. 4. No way this guy is real @ss-h0le! 6. This job requires stealth, look at you. 7. You have no idea what we're dealing with. 9. Three shocks will kill a man, There we go! Hoobs & Shaw Trailer 2 Got Hard-Hitting Dialogues, Check them out! You got a lot of bad guys behind that door. Your sister took something from me. A virus could wipe out half the population and i want it back. 13. Gonna tell me just what we're dealing with here. It's my sister family business. When it's the fate of the world it becomes my business. 14. Look at me, I'm black superman. Do let us know which is your favourite line from the Fast & Furious trailer. Do share this post with your fast and furious gang.